10/29/16 Fresh Friday's: Cool Davis "Today"
Fresh Friday's: Cool Davis "Today"
Wearing several different hats is common when building a brand. Loving where you come from and wanting your hometown to be represented honestly comes easy when you are a person of integrity. For some hip-hop is an outlet full of noise, confusion, and unwanted personalities. For those who understand the importance of hip-hop appreciates the art-form and lifestyle. For indie artist Cool Davis having an unapologetic pulse without needing to be politically correct is exactly why he fights for the hip-hop culture. Mid October, Cool released his second visual TODAY of his project entitled Cooling Round The Way. Burg Boy Cool teamed up with Central Pa’s 717 VMA award winning video director Kayso to shoot this simple yet cleaver video. In this video, Cool focused on the unique parts of his neighborhood highlighting the colorful and meaningful murals throughout the uptown city limits of Harrisburg. Paying homage is one thing Cool practices daily. Due to his respect for the culture, his hometown and peers, wearing the many different hats while building his brand and along with being an emcee is a task Cool embraces. 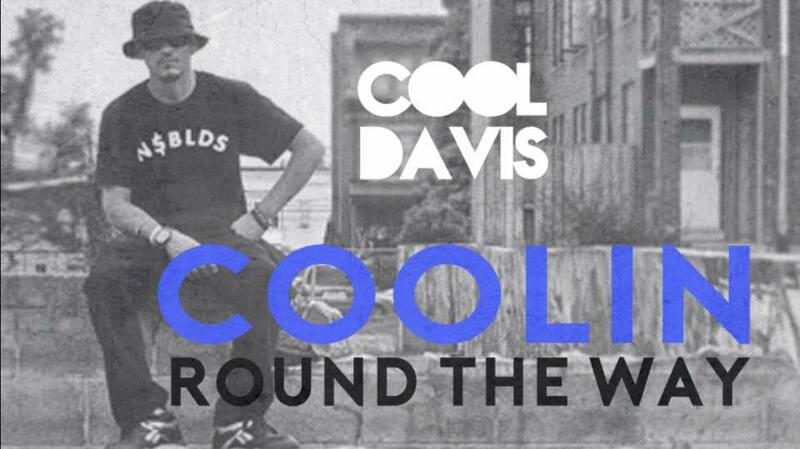 Take a few moments and see how hip-hop and branding plays in the make up of Cool Davis.